Megan is first and foremost a mommy of two boys who mean the world to her. She is a firm believer in the magic of true love, which is what her boys reflect in her and exactly what she strives to capture in photographs. Megan was made for this job and this life as she lives every moment with passion and excitement. Her creative desire is clear from the moment you inquire about a project, until the final prints are exchanged. What sets Megan and Moonshine apart is their love for organic, real moments which are captured in their work. Megan’s favorite part of being a photographer is the opportunity to tell your story through photographs. Katie is a Buffalo born and raised photographer with more than ten years in the industry. 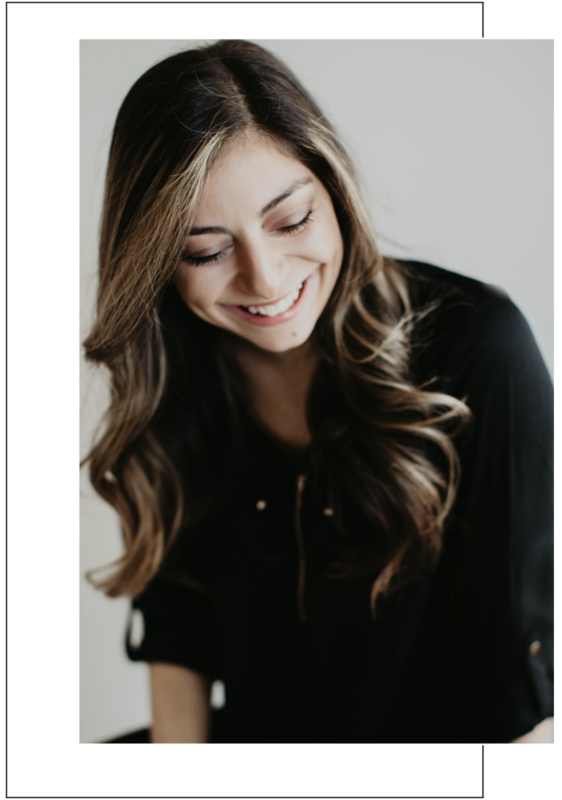 She has an awesome eye for finding the best locations in town and specializes in a candid photojournalistic style. Katie is also a local freelance designer and has collaborated with many affluent companies. If you are also ‘Born in Buffalo’, you may already own some of her work! Katie is the original designer for the “My City Smells like Cheerios” T-shirt. Her T-shirt designs were the first of its kind in Buffalo and are undeniably her claim to local fame. Bella is a local photographer with just over five years in the in business. She realized at a very young age that photography was not only a hobby that made her happy and excited, but something that would give her a life, and future career, filled with passion and joy. Bella pursued the art of photography in high school at Williamsville North and moved forward with her studies at The University at Buffalo. She eventually received her Bachelors in Fine Arts with a concentration in Photography. She is an extremely fun, energetic and genuine person who truly enjoys working with people of all ages. Bella loves and appreciates the company of her family and friends, and relish’s in meeting and working with new people.